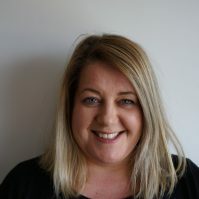 Amanda has worked for the organisation for 17 years and has a background in nursing and management within the NHS. 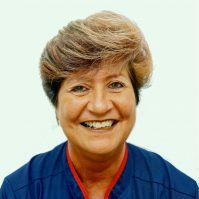 Michelle’s background is in dentistry and management in the NHS and she enjoys the variety and challenges that working at Balkerne Gardens brings. 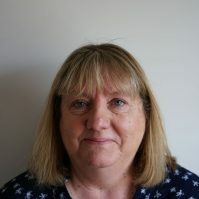 Beverley has worked for the organisation for 7 years and also has a background in nursing and management within the NHS. 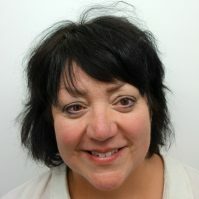 Jackie has worked for the organisation for 26 years, she has gained a wide variety of experience throughout the Trust. 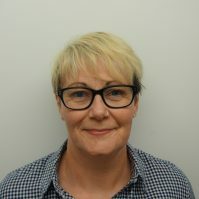 Anne-Marie has worked for the organisation for 19 years, she started as a support worker before taking on her role as manager of Sheltered Housing. Sam is a qualified nurse. Sam has a wealth of experience and previously worked for Balkerne Gardens when he was a teenager. Julie has worked for the organisation for the past 7 years. 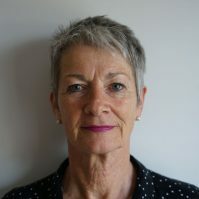 She has many years of experience, having worked in care for the past 30 years. Rachael joined the organisation 18 months ago. She brings a wealth of experience having worked as a nurse practitioner for many years. 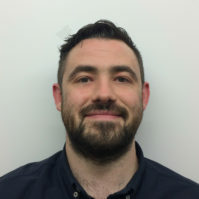 Sam has over 18 years experience working with older people. Having worked her way up from a carer, to a qualified nurse and now deputy manager.